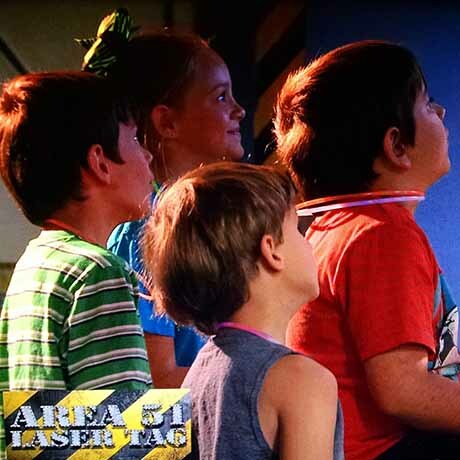 Area 51 Laser Tag specializes in exciting Birthday Parties your kids are sure to remember! 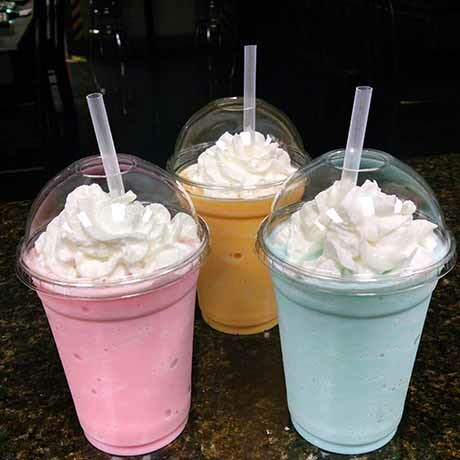 We offer laser tag & Arcade, food, drink, and of course, FUN! 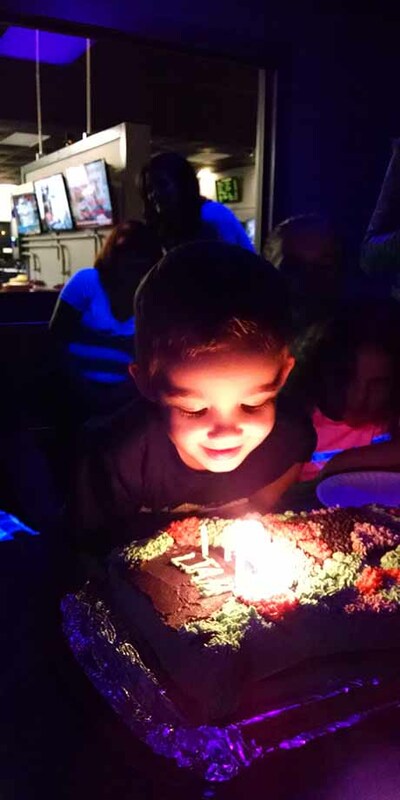 Area 51 Laser Tag specializes in exciting Birthday Parties your kids are sure to remember! Each of our party rooms are equipped with PS3 Gaming consoles connected to Large Flat Screen TV’s for unlimited gaming during your party. The arcade area is loaded with some of your favorite arcade games..
Stop by and check out our new arcade, we have plenty of your favorite video games. 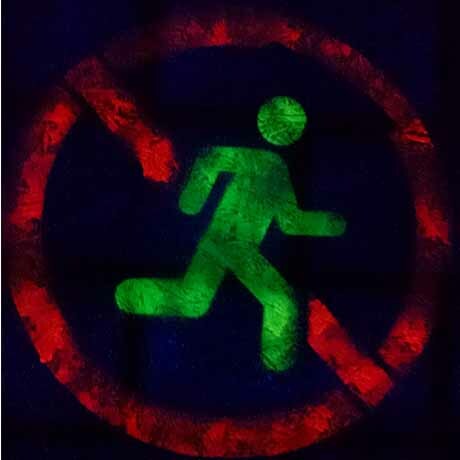 We are the West Banks’ only laser tag center with room for 200 or more guests. 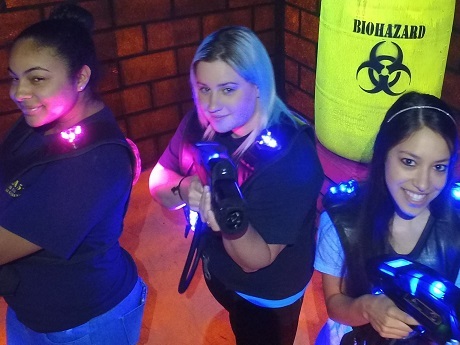 Whether you're reinforcing critical teamwork skills, rewarding the troops, celebrating a successful quarter, or just blowing off steam, Area 51 Laser Tag is the perfect place for your next company event. $8.50 per guest, 20-79 guest 2 hour event, 80+ guest 3 hour event. Field Trips can be scheduled Monday through Friday from 7 am to 4 pm, reservations required. $8.50 per guest, 20-79 guest 2 hour event, 80+ guest 3 hour event Field Trips can be scheduled Monday through Friday from 7 am to 4 pm, reservations required. 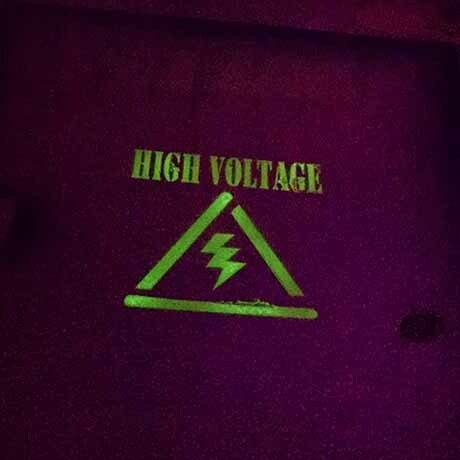 Includes, unlimited laser tag, and soft drinks for the duration of your event. Add $5.00 for unlimited arcade per guest. (Excludes cranes and photo machines) Add $2.50 for 2 slices of Pizza per guest. Plenty of food items are available from our café. 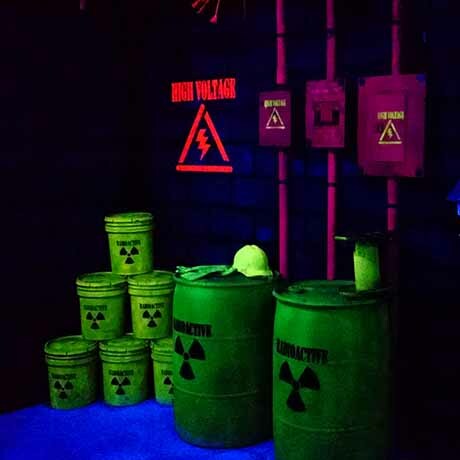 Whether you’re the leader of a school, sports team, Scout troop or any kind of youth group, Area 51 Laser Tag is the perfect spot for your next group outing. 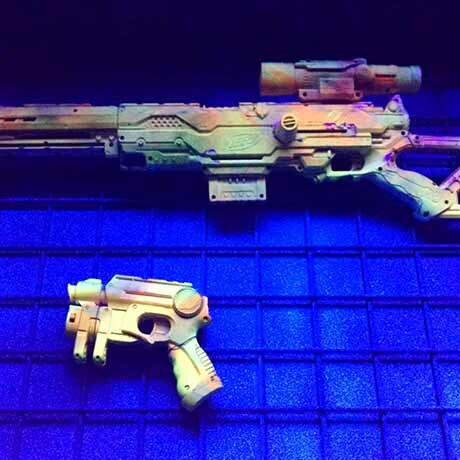 Mark your next celebration with a sure-to-please outing at Area 51 Laser Tag. Special Group Package options are available for groups during our normal operating hours, and large groups can reserve our entire fun center at all other times. Overnight lock-ins available too! 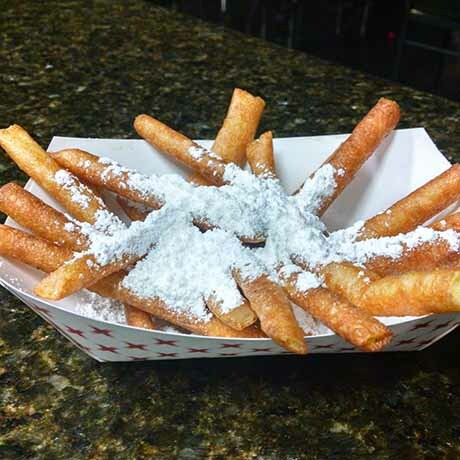 Call 504 265-8828 today and let us plan a great event for you! Lock-ins can be scheduled for three hours before or three hours after normal business hours, reservations required. Lock-ins can be scheduled for three hours before or three hours after normal business hours, reservations required. Minimum of 20 guest. $20 per guest, plus tax, 200 maximum. Includes exclusive use of facility, unlimited laser tag, PS3 Gaming and soft drink refills for the duration of your event. Plenty of food items are available from our café. $100 non-refundable/non-transferable deposit is required. Area 51 Laser Tag is proud to support many local organizations - scout troops, schools, PTA's, recreation leagues, community organizations, religious groups and more - through fundraisers and donations. Hosting a fundraiser at Area 51 Laser Tag is a great way to raise your group's spirits while raising funds to support your mission. We also provide discounted Area 51 Laser Tag gift cards for fundraising through our Gift Card Fundraising program, and can develop other fundraising approaches to fit your organizations needs and resources. 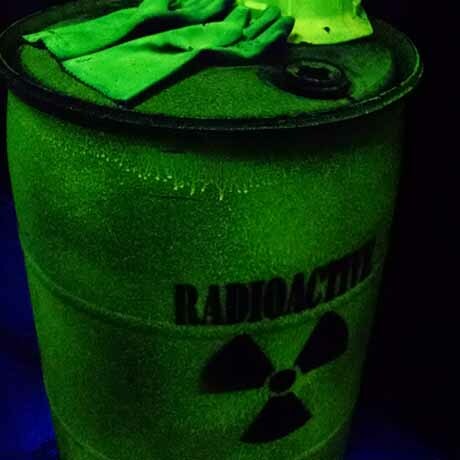 Give us a call at 265-8828 or send an email to fundraising@Area51LaserTag.com and let us design the perfect fundraiser for your group! For larger events (50 or more guests), our 50-50 fundraiser is ideal. This program eliminates any downside risk to your group because there is no cost to the organization. Rather, we charge a reduced admission for a period of unlimited play (typically four hours), which is generally matched by a donation to your group or cause. 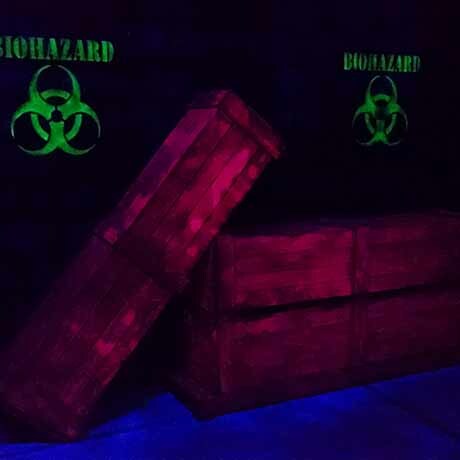 A typical admission fee is $12.50, matched by a suggested donation of $12.50, leaving your guests to enjoy hours of play at Area 51 Laser Tag for only $25, half of which goes directly to your organization. Gift cards can be purchased for any amount and never expire! 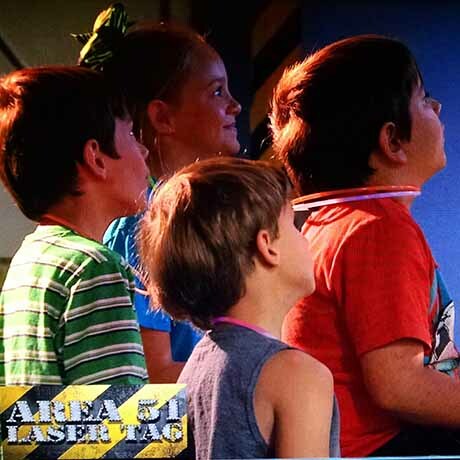 Gift cards are good toward the purchase of any attraction, package, food, drink or merchandise at Area 51 Laser Tag. 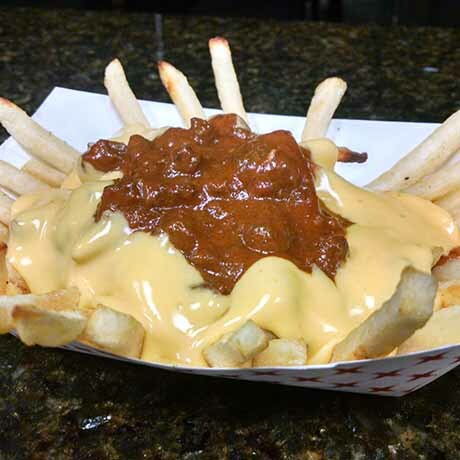 Please call 504 265-8828 for all gift card orders or stop by today. We brought a group of about 30 people an hour before they closed. They were super awesome and let us stay an hour past closing to be able to play our three games. Had my daughters 11th Bday party here and it was AWESOME! Glad to finally have a place like this on the Westbank. Great stuff, a lot of fun shooting for 3 hours during their happy hour time. 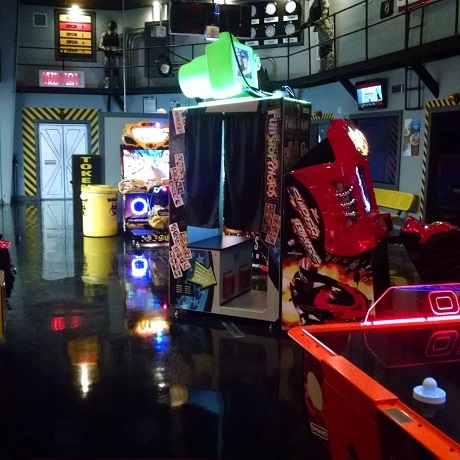 We offer laser tag, Arcade & PS3 gaming, food, drink, and of course, FUN! We are larger then we look, 10 thousand sq. ft. of FUN! Each of our party rooms are equipped with PS3 Gaming consoles connected to Large Flat Screen TV's for unlimited gaming during your party. 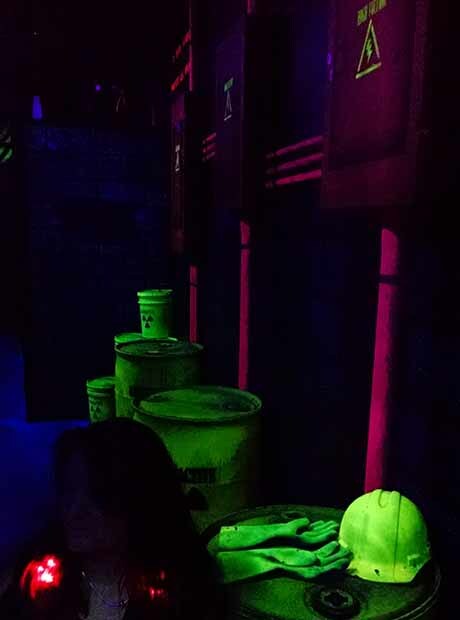 Area 51 Laser Tag is the perfect place for your next company event. Located just minutes away from the CBD in Gretna. Whether you’re the leader of a school, sports team, Scout troop or any kind of youth group. 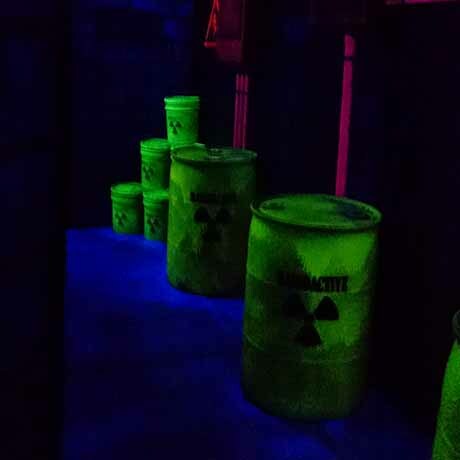 Area 51 Laser Tag is the perfect spot for your next group outing. With room for up to 200 guests. 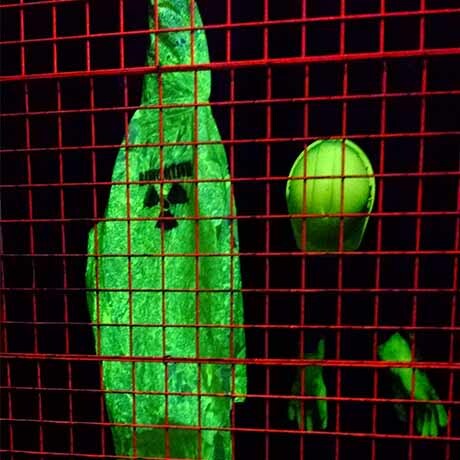 Area 51 Laser Tag can accommodate groups of almost any size. 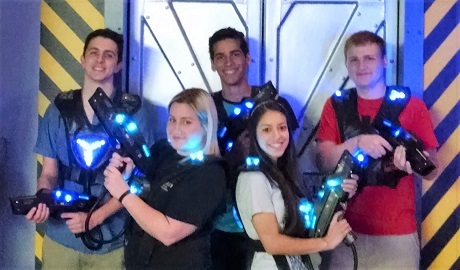 Mark your next celebration with a sure-to-please outing at Area 51 Laser Tag. Special Group Package options are available for groups during our normal operating hours. Scout troops, schools, PTA's, recreation leagues, community organizations, religious groups and more - through fundraisers and donations. Hosting a fundraiser at Area 51 Laser Tag is a great way to raise your group's spirits while raising funds to support your mission. 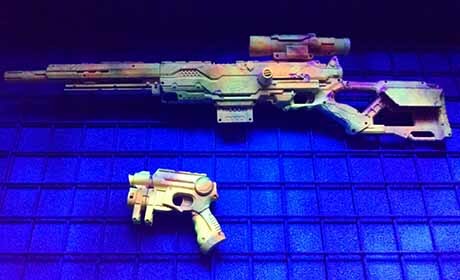 We also provide discounted Area 51 Laser Tag gift cards for fundraising through our Gift Card Fundraising program, and can develop other fundraising approaches to fit your organizations needs and resources. 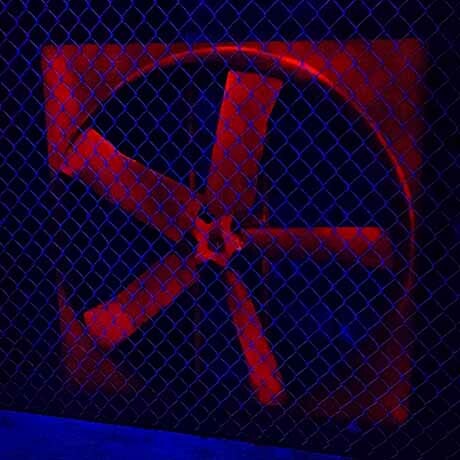 From the moment you step through the doors you experience a high-tech, military base themed laser tag facility where identity is limited only by imagination. 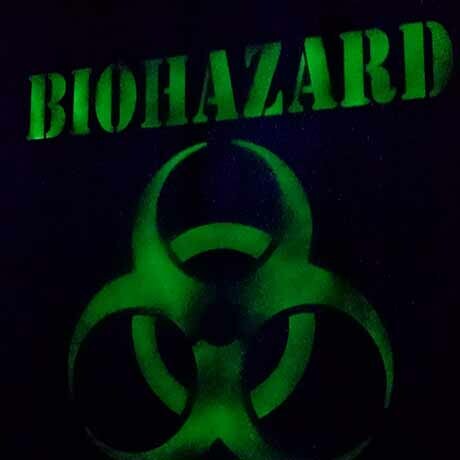 Whether it's a Birthday Party, Corporate Event, Church group or Club Fundraiser, Area 51 Laser Tag transforms the routine into the extraordinary! Recruits first enter our exciting video briefing room where they experience the illusion of going deep into the base to prepare for battle, as they descend they are instructed on the rules of the game and how to use their laser packs. 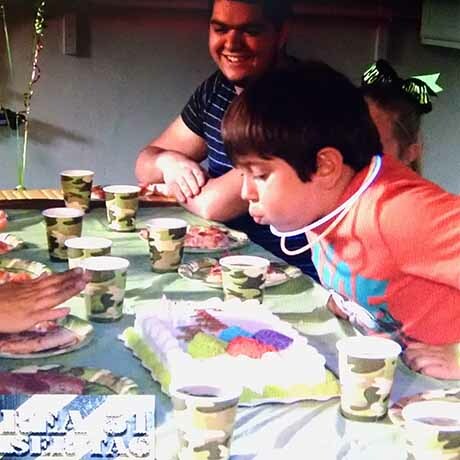 Area 51 Laser Tag has everything you need to give a successful birthday party. Please drop us a line if you have any questions about anything.